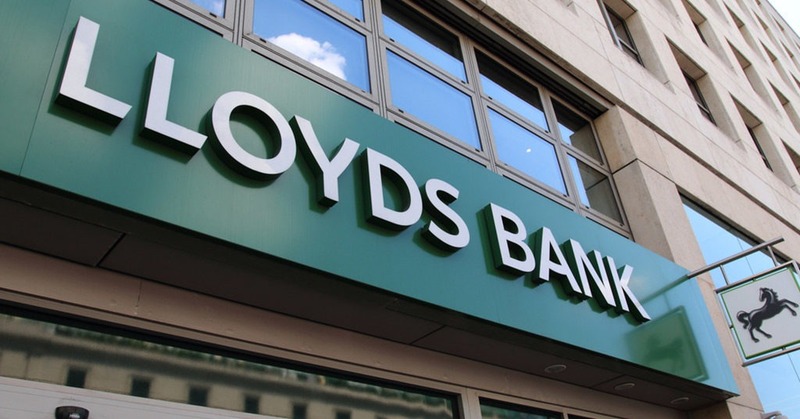 Lloyds Banking Group announced its commitment to lend £18 billion to UK businesses. The lending commitment is backed by an advertising campaign highlighting that Lloyds Banking Group is by the side of British business whatever the future brings. According to Lloyds’ official website, this £18 billion will support entrepreneurs looking to start a new business, micro-businesses seeking to scale up and small businesses considering trading internationally for the first time. It will also support established mid-sized businesses and large, multinational corporations seeking further growth.